This is the third buck we have featured which was taken by Brian Randolph of Oregon. Brian took nice bucks in 1998 and 1999. 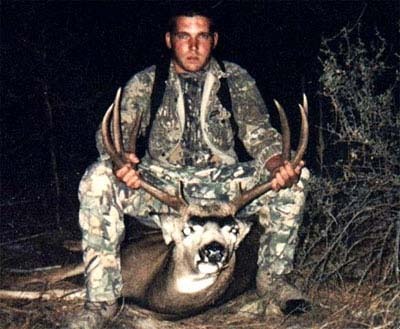 The buck pictured here was the one he took during the 2000 season.